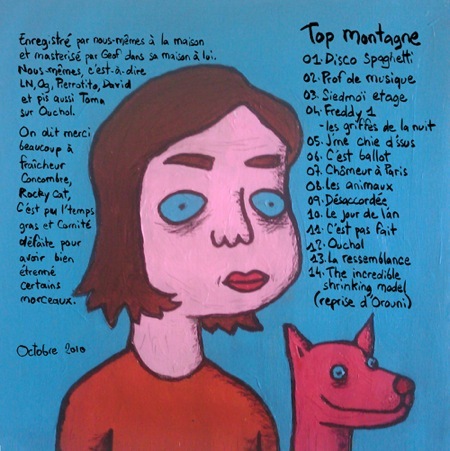 Top Montagne just released their new album, entitled J’aime pas la musique. You can download it on David Snug’s blog, and also listen to a song. The last track of the record is a cover they had done for the remix tape released with Jump Out The Window. Enjoy! Mina Tindle will play on October 13th at Le China, Paris. 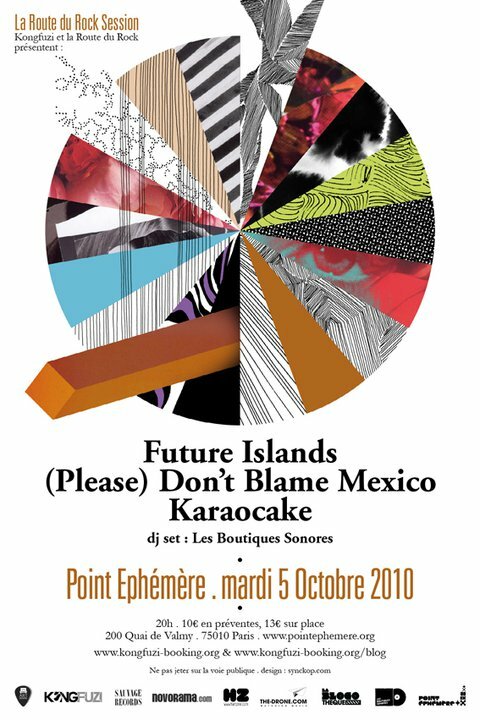 (Please) Don’t Blame Mexico will play on October 5th at Point Ephémère, Paris. The other good news is that they have finished their new album, Concorde, and it will be released in January 2011 on Sauvage Records.